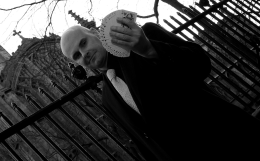 Master magician David Fox is always delighted to grace the restaurants, clubs and wedding venues of Greenwich with his sophisticated performances of card manipulation, sleight-of-hand and mind reading. 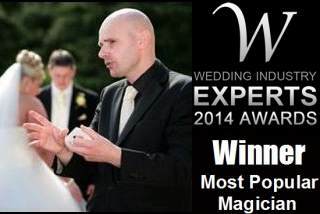 David Fox is the perfect magician for your wedding, business function or wedding reception in the Royal Borough of Greenwich. Royal Greenwich is of course famous for the Royal Naval College and the Old Royal Observatory. However, in stylish upmarket locations such as Devenport House, Admiral's Hall (near the River Thames) and Novotel London Greenwich, the incredible close-up magic, table illusions and stage shows of Magic Circle magician David Fox are always guaranteed to astound all and sundry.